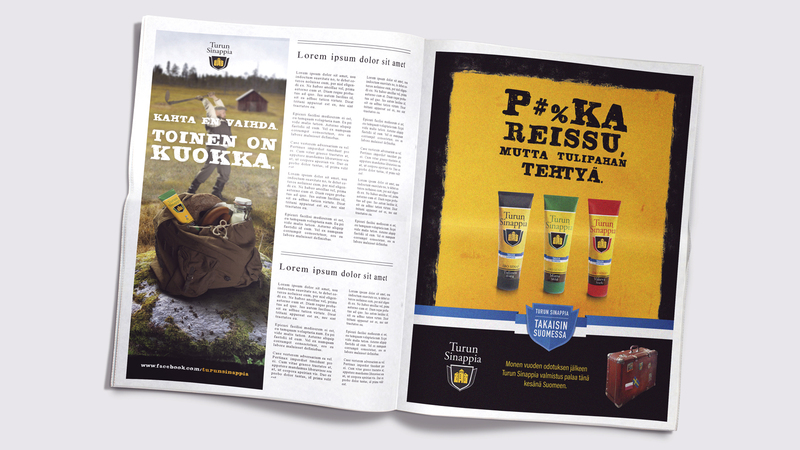 Turun Sinappia has been one of the most traditional mustard brands in Finland since 1948. It has had its ups and downs but maybe the biggest issue was when the production was first moved from Finland to Sweden and later to Poland. People were upset and this caused a big uproar on both traditional and social media. 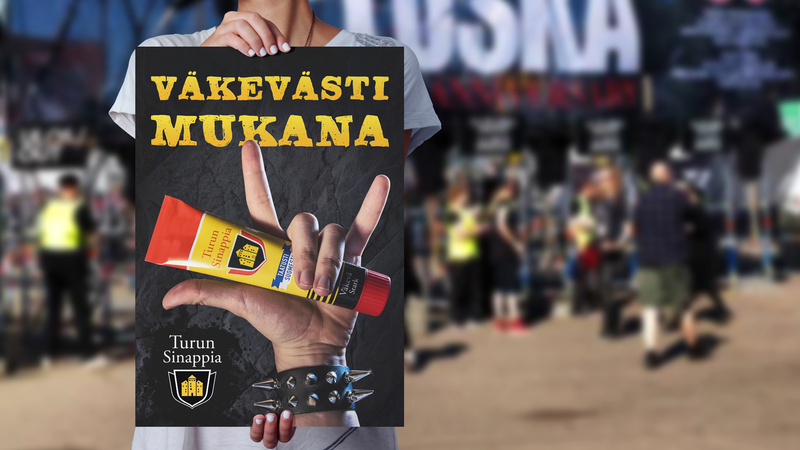 The year was 2011 when Unilever decided to do something about the situation and this was also the year when Make Helsinki was selected as the marketing and advertising partner of Turun Sinappia. The plan was to slowly build up that lost trust and then do a historical move and bring the mustard production back to Finland. Something that has never been done in Finnish consumer brand history. 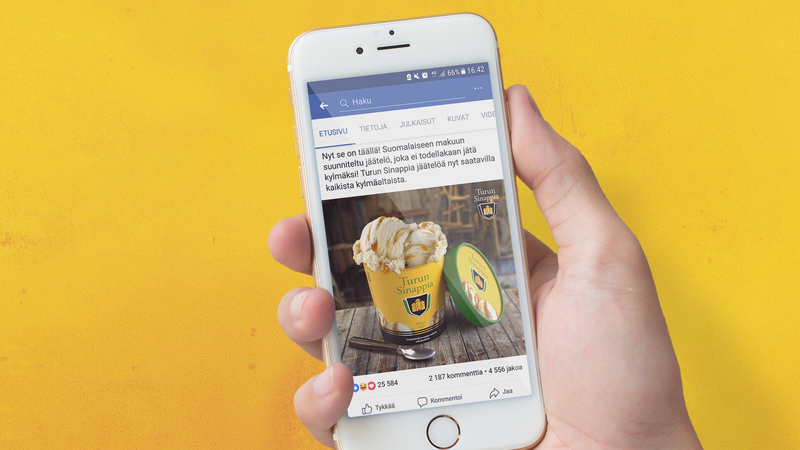 Make Helsinki has been working closely with other FMCG products in the field and is a trustworthy partner that is easy to communicate with. Moreover, the way of thinking of Make Helsinki’s communication department fits very well with the Turun Sinappia brand identity. 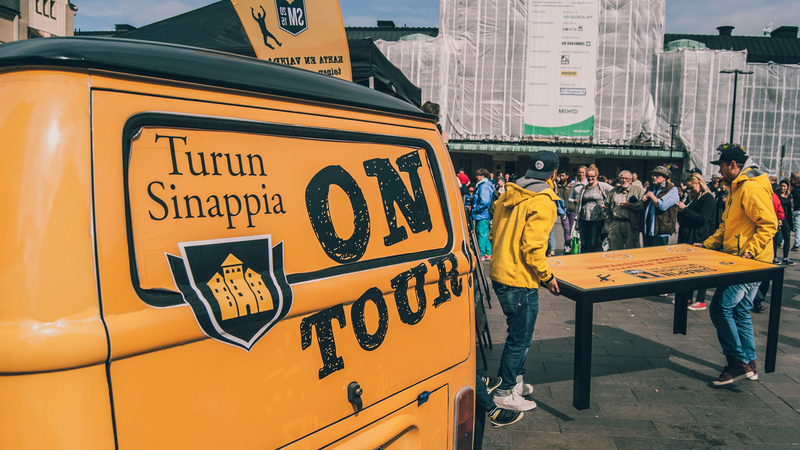 It has been more like a long journey to go along with Turun Sinappia on its path back to be the main mustard brand of Finland. There has been a whole lot of media involved from radio to television, from print campaigns to managing all social media of Turun Sinappia. You could say that with Turun Sinappia we have been taking care of pretty much all of it. And what a journey it has been! 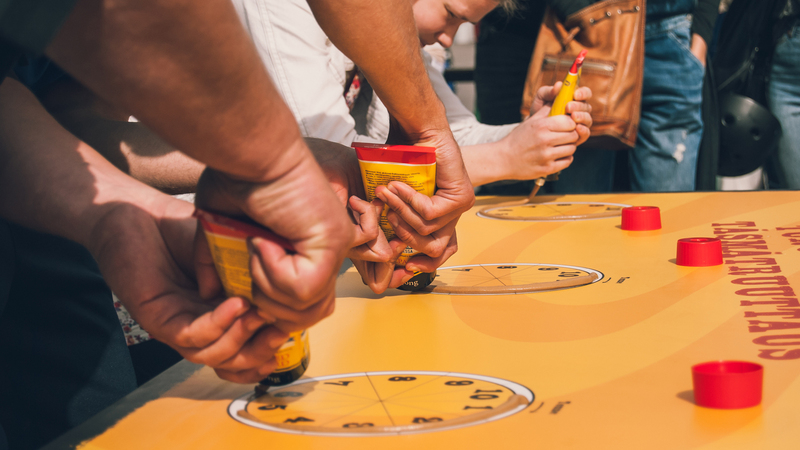 The great homecoming, new artworks for the mustard tubes, 7 years of handling their social media, Finnish National Mustard Squeezing competitions etc. A lot of memories and still more to come. 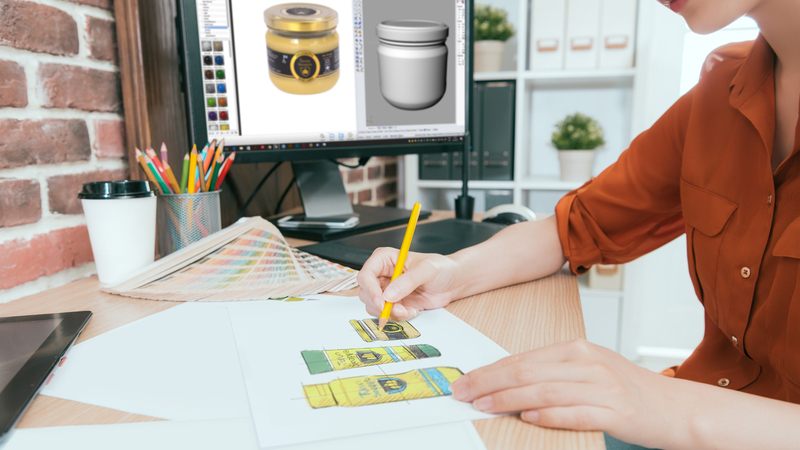 Turun Sinappia had dropped from controlling the mustard market to sharing it with its main competitor (from over 80 % down to 50 %) before the homecoming was planned. A few years later it had gained the market leader role again.